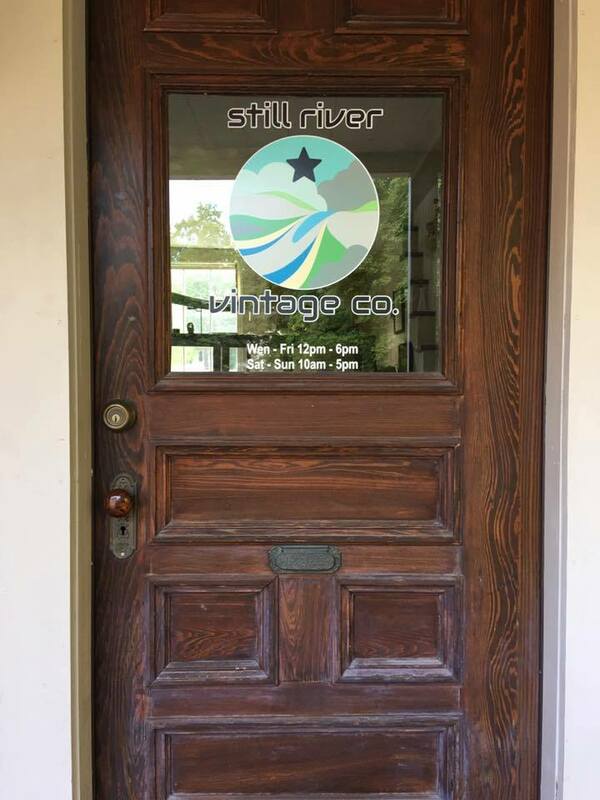 The Bolton EDC would like to welcome Still River Vintage Company, a new Antiques shop located at 713 Main Street, Bolton. Mike and Diana Nelson are very excited to have opened their new antiques shop. They have been in the antique/vintage business as casual buyers for the last five years but took their hobby and turned it into a business about a month ago and settled in our town center Bolton next to the town common. Please help us in Welcoming Still River Vintage Company to Bolton.